UPI is a revolutionary method of money transfer enabled by the banks. This mobile app-based payment system is developed by the National Payment corporation. The NPCI manages the money transfer switch of the UPI payment system. Any bank can use this payment system by integrating it into the existing apps. Banks can also develop a new UPI app. Even banks can participate in UPI without developing its own App. UPI enabled banks are those banks which facilitate the fund transfer through the UPI payment system. These banks let their bank account linked with a UPI-based app. The app can be developed by the bank itself or by any other bank. If you can link the bank account in any UPI app, the bank would be the UPI enabled bank. UPI enabled banks can also power the UPI system of an app. It is not necessary that the app is managed by the bank. Such as the ‘Phonepe’ is an app developed by the Flipkart. But the UPI payments goes through the yes bank. It gives the VPA of the Yes bank. There are many UPI apps which work on this pattern. There are three types of UPI enabled banks based on the function they perform. Banks With UPI Apps – Most of the banks falls in this category. These banks have either developed a new UPI app or it has integrated the UPI in its existing mobile apps. ICICI Bank, HDFC bank, Axis, SBI and PNB has its own UPI app. Banks Without A UPI App – Few banks has neither developed its own UPI app nor they have partnered with a third party app. These are the laggards. e. g. IDBI Bank. Banks With Third Party UPI App – These banks has lent its UPI system to other mobile app developers. Yes bank has partnered with several apps. You can see that 29 banks are UPI enabled. The account holder of these banks can send and receive money through the UPI payment system. However, only those banks can issue the VPA (virtual payment address) which are the PSP. The virtual payment address is used in place of the bank account. A UPI app can issue a VPA to any of the account holders of these banks. 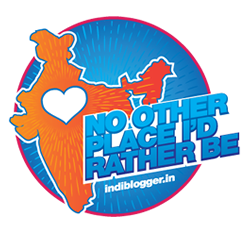 The bank account holder of these 29 banks can use the UPI apps of any bank or third party apps. The can also use the VPA of any bank. Only UPI can give such flexibility. 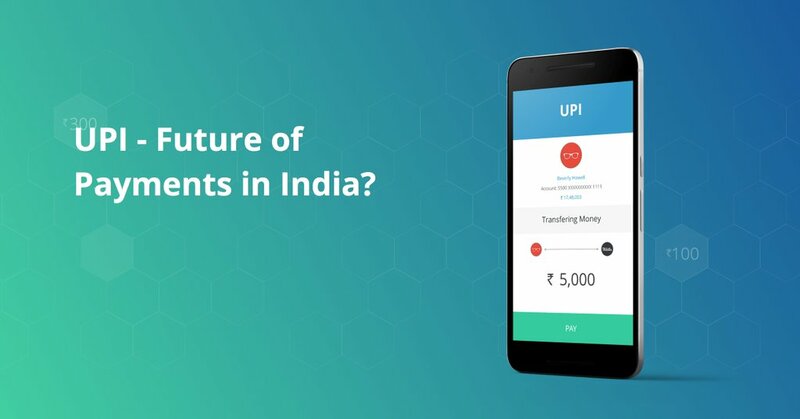 Ther are several other advantages of the UPI payment system.